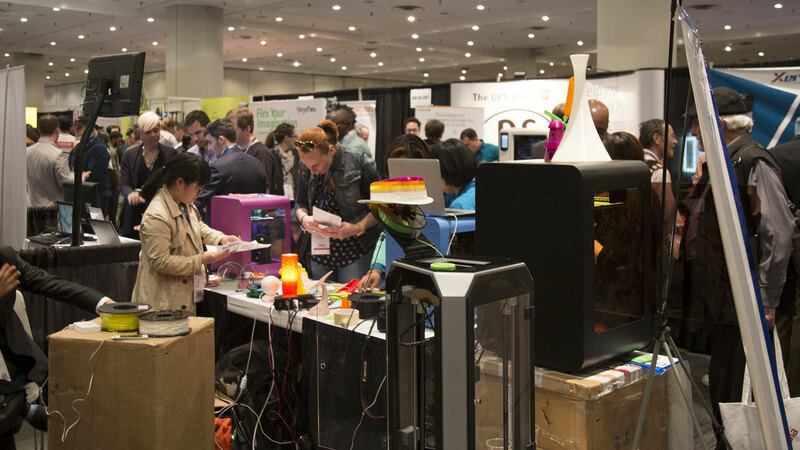 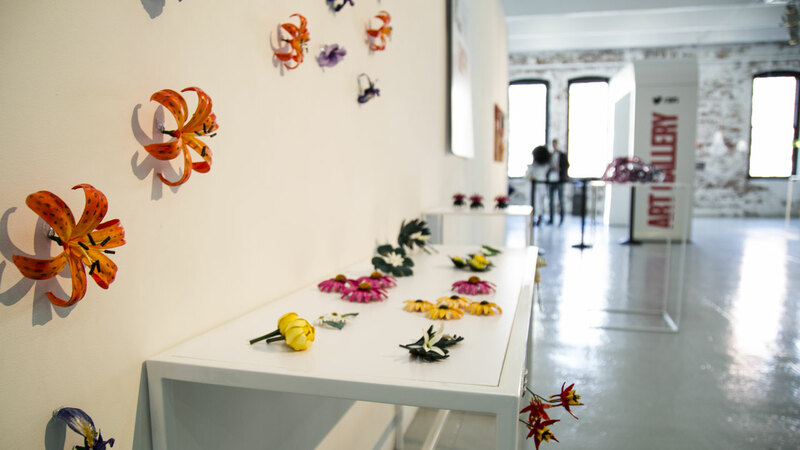 It’s 3D Print Week in NYC, a burgeoning trend where folks get together and share their 3D printed products from machines, artwork, other wares and services. 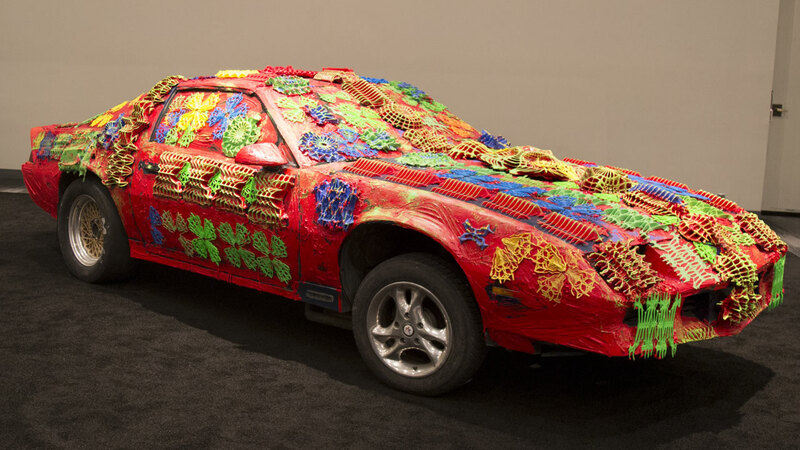 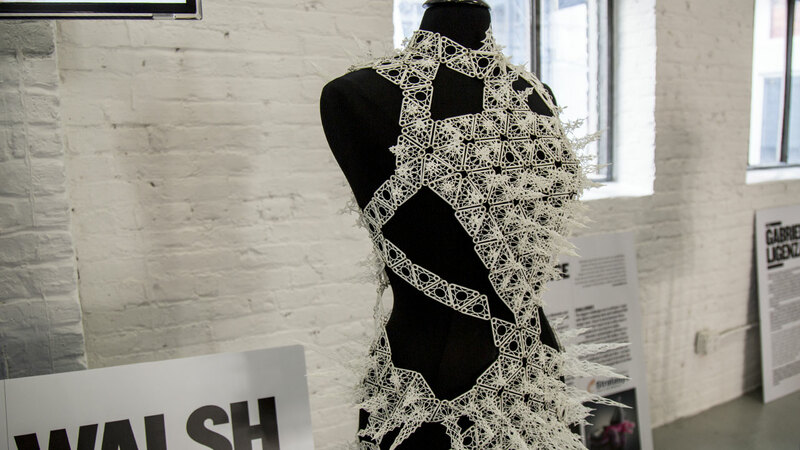 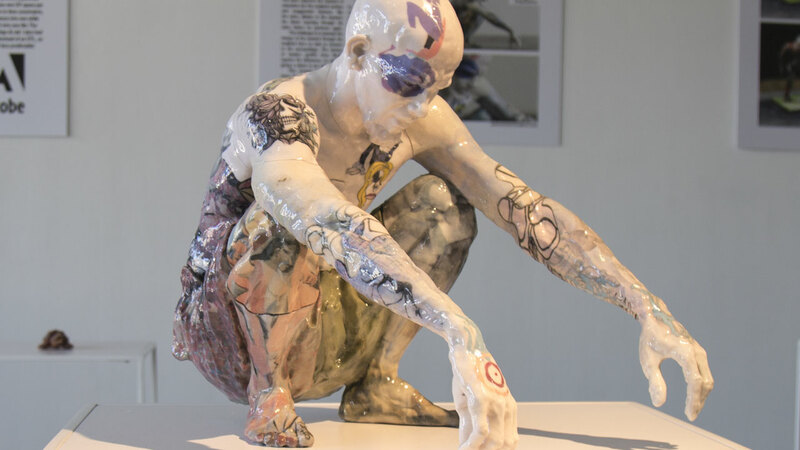 At the 3D Print Design Show at the Javitz Center, the biggest hits were the 3D Selfie, or “Shapie” by Shapify, and the fashion show sponsored by Materialise and curated by Natacha Alpert. 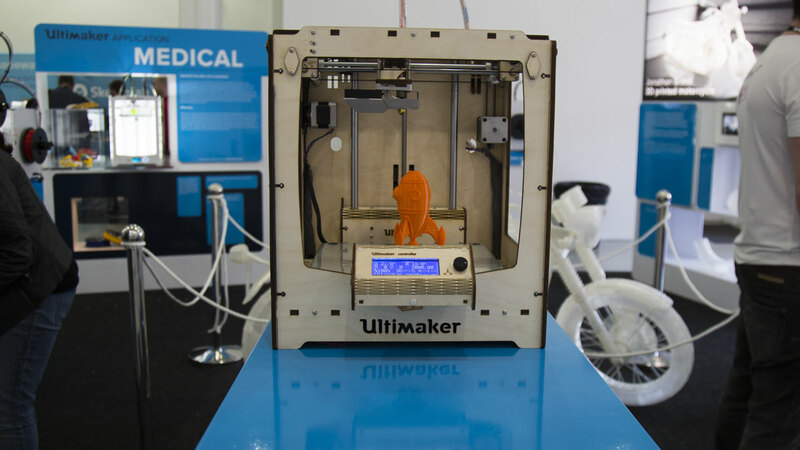 3D printing deserves to be followed closely by all those with their thumb on the pulse of the future. 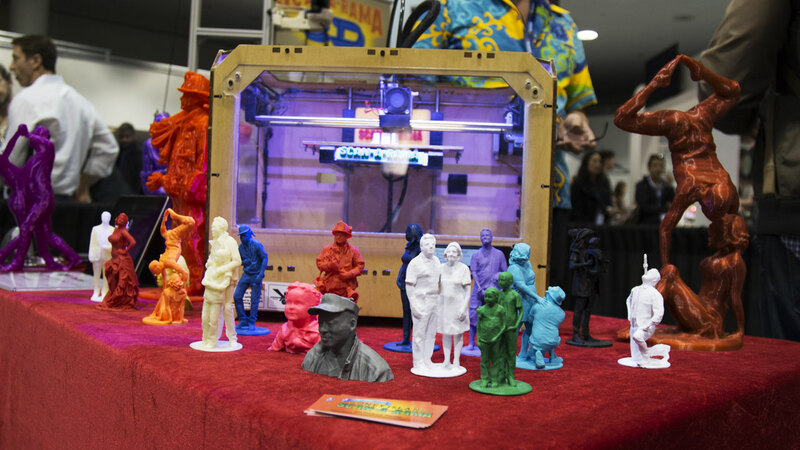 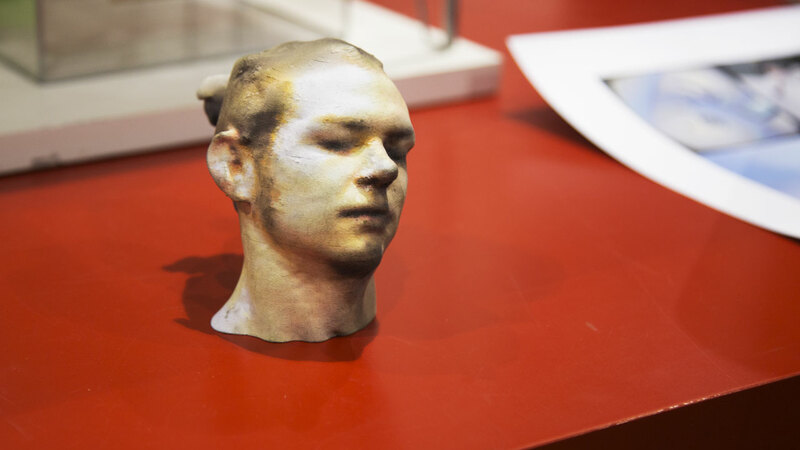 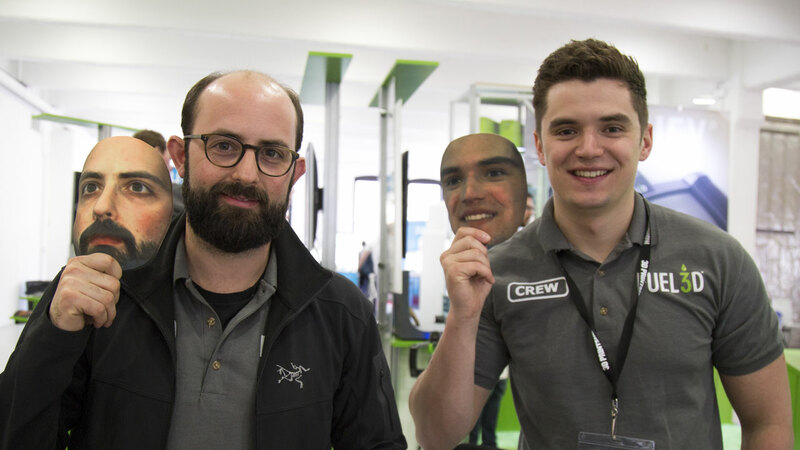 Next, the 3D Printshow at Center548 showcased 3 floors of printers and the emerging technologies orbiting them. 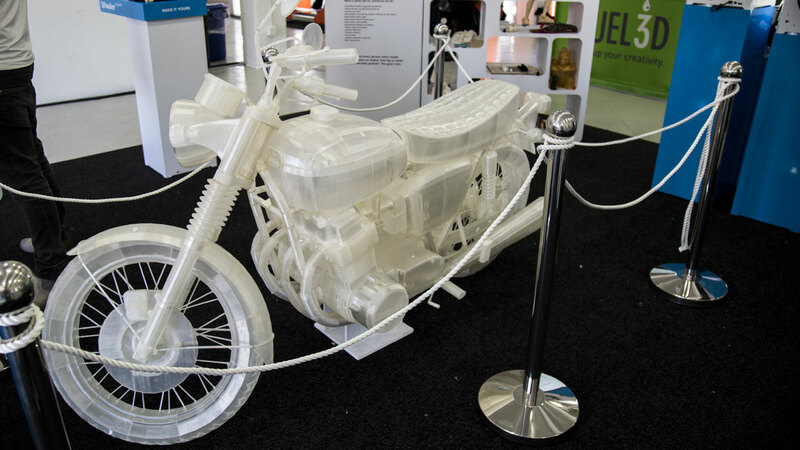 Notable items included a massive furniture printer, printed selfie masks, designer hats, and a full scale motorcycle. 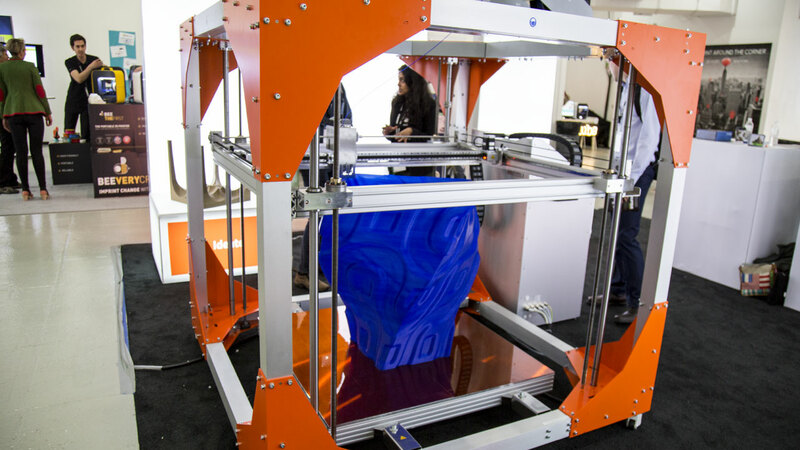 It’s an ignition of something bound to be big that makes this tech so exciting. 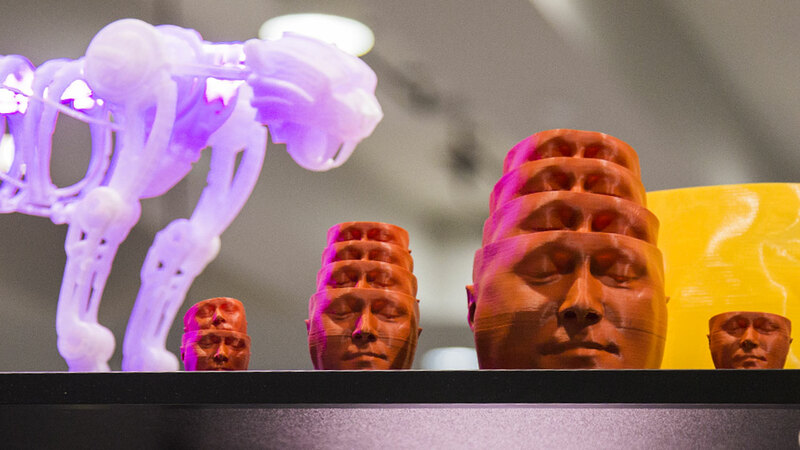 Though still limited to the consumer, it’s already doing some incredible things in art, medicine and engineering, and 3D printing deserves to be followed closely by all those with their thumb on the pulse of the future.